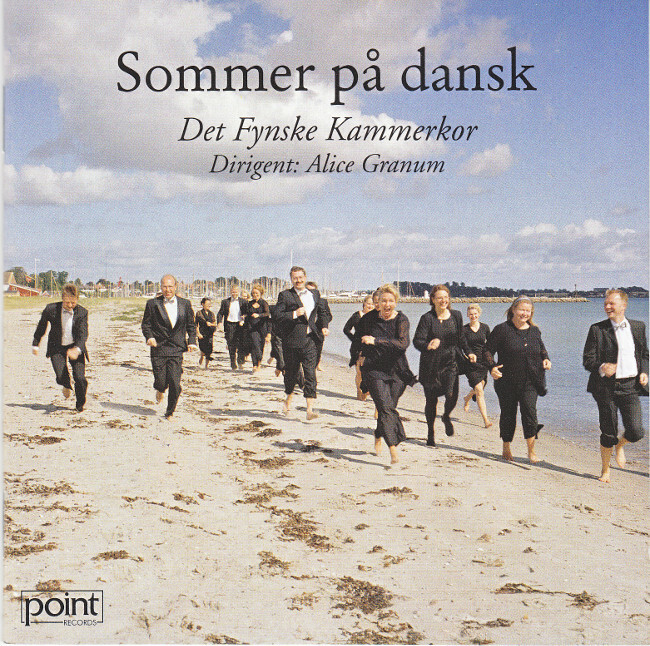 The CD contains Danish choral songs about spring and summer. 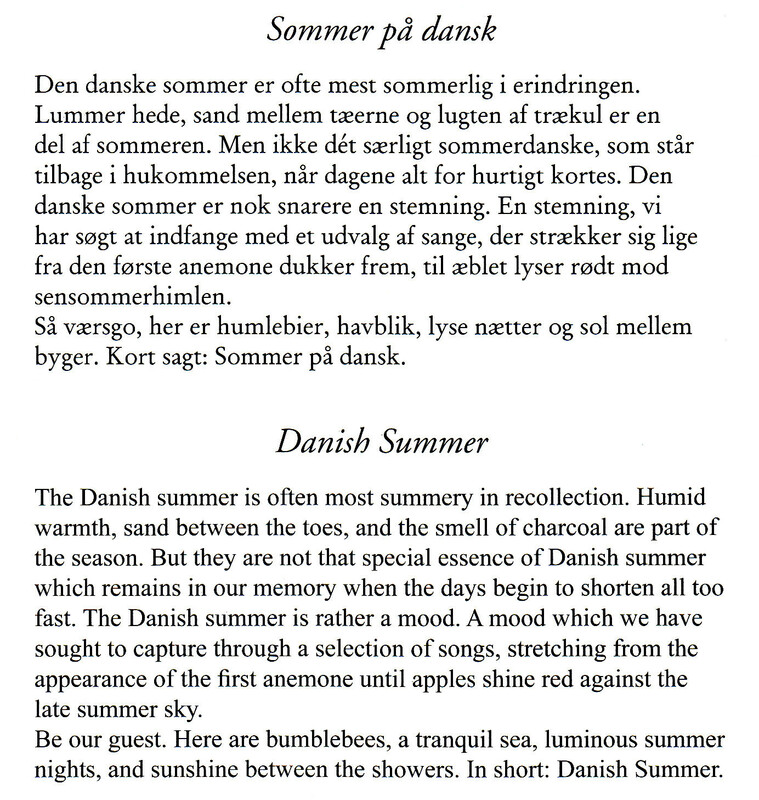 The CD has been released on Point Records (PCD 2154). It is available on Spotify (click on the above cover).